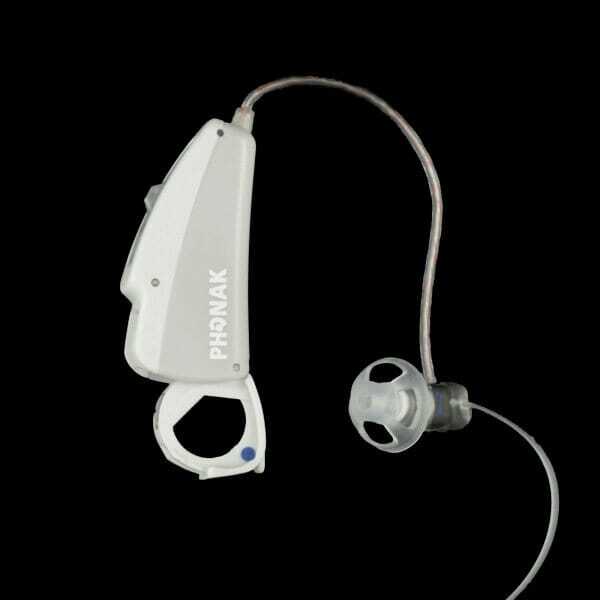 Phonak has replaced this hearing aid with the Phonak Audeo S SMART III. 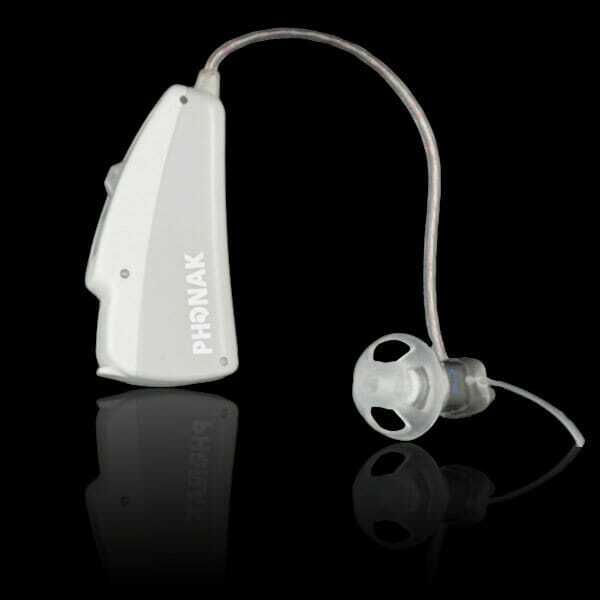 Audeo SMART III by Phonak demonstrates that a low cost hearing aid doesn’t always sacrifice quality. 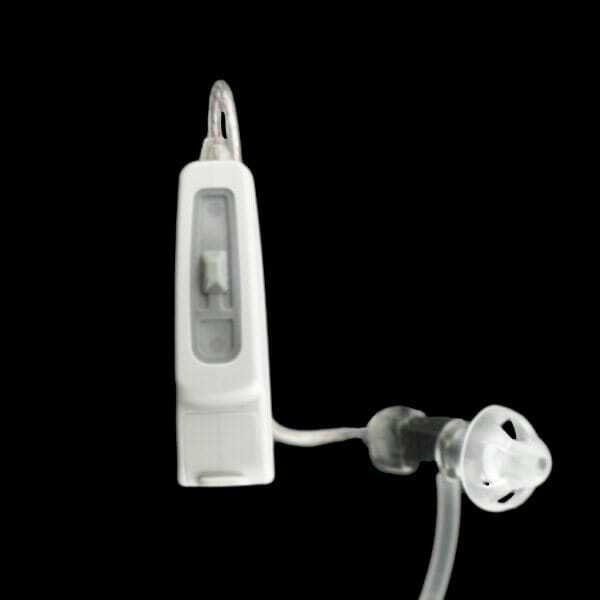 In addition to the Standard CORE elements of SoundFlow Standard, WhistleBlock Technology, and NoiseBlock Processing, the Audeo SMART III supports mild to severe hearing loss reaching the extensive range of sounds. With complete wireless capability and boundless control in a variety of sizes & styles, the Audeo SMART III is the ultimate hearing aid solution. Phonak presents Audeo SMART III as a significant contribution to affordable quality hearing assistance.